'Teen Mom' Star Guilty of Animal Neglect?! 'Teen Mom' Star Unrecognizable After Stunning 40 Pound Weight Loss! Cheater Alert! 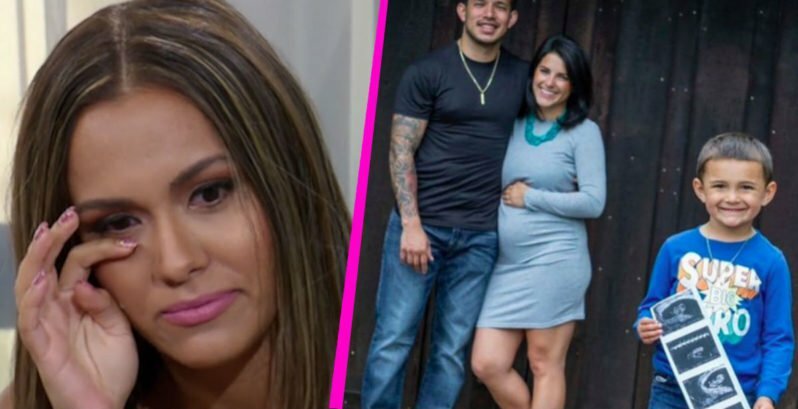 Did Javi Marroquin Get His Baby Mama Pregnant While Dating Briana? Is Chelsea Houska off 'Teen Mom 2'? She's Speaking out About Her Status on the Show! 'Teen Mom' Star Announces Pregnancy — Check out the Adorable Sonogram! New Look! Has Catelynn Lowell Gotten Plastic Surgery? !